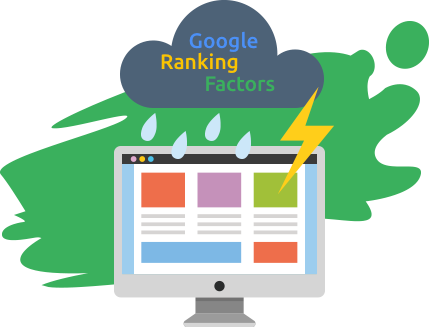 It’s a strenuous process to keep up with Google’s ranking factors, as their algorithm seems to evolve on a daily basis. But now you can lean back and relax, because with On Page SEO Checker you can promptly check to see if you comply with all of the on-page/off-page SEO elements, like your content’s relevancy and quality, backlinks’ trustworthiness and reputation, or your body text, page title, H1 tag and meta description. The optimization process requires a substantial investment of time and effort. And you have a choice between either performing it manually or resorting to a much more efficient method — using On Page SEO Checker. 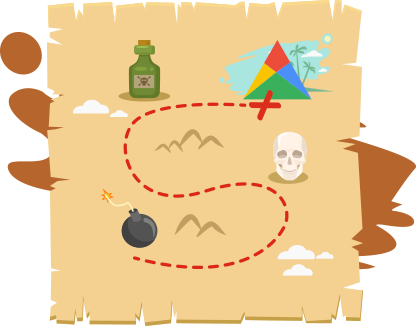 With myriads of SEO optimization tools out there, it is tough to narrow down your choice. What makes On Page SEO Checker stand out, is the fact that this tool offers a complete and structured list of things you could do to improve your rankings for certain pages of your website. On Page SEO Checker automatically offers practical suggestions. Unlike other tools that put you through the excruciating process of data assemblance and analysis, On Page SEO Checker does this for you, so you no longer have to sweat it. 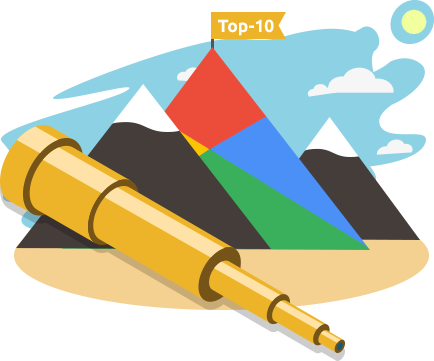 You will be provided with a well-defined actionable plan on how to improve your page’s rankings for the Google- top-10 keywords you specify. but it also explains why doing so would be worthwhile. Putting theory into practice has been made as explicit and smooth as possible, so there should be no more reasons to procrastinate. In case you are wondering what inspired us to provide optimization suggestions for your page, or if you wish to do your own research based on the automatically gathered data, check out the Detailed Analysis report. Keyword Usage in a specific element on your landing page as opposed to your rival’s. It’s the details that matter, and understanding them puts you halfway on your path to a successful digital marketing strategy.